Google recently released Android 8.1 Developer Preview for Pixel and Nexus phones. The release came with a slew of new features and enhancements. Amidst all the new features here and there, “SMS Connect” will make things easier for the Chromebook users. It enables SMS sync on Chromebook. 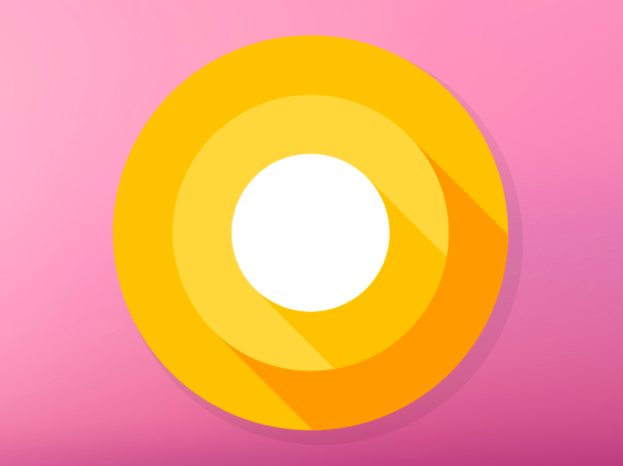 In the Android 8.1 Developer Preview, there is a new SMSConnectPrebuilt APK without a homescreen icon. 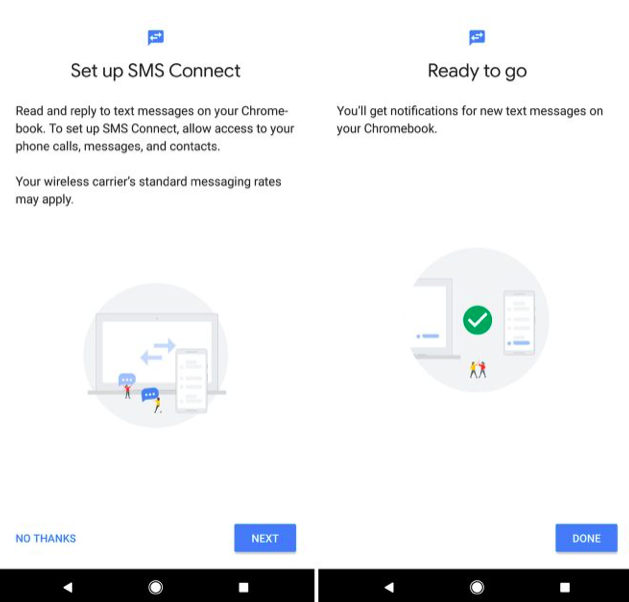 Users on the preview version can launch it via activity browser and open the setup screen for “SMS Connect.” Google has not made it live yet so you will just get to see the setup without any further action. Folks at Ars Technica spotted this new feature, it is a service layered under the first preview of Android 8.1. This feature enables users to read and reply texts on Chromebook. Once it goes live, users will be able to set it up on their Pixel or Nexus phones. With this feature, users will get the ability read and reply to text messages from their phone number on Chromebook. As per the initial impressions, this feature may add an app to the Chromebook. If Chromebook users type “chrome://flags” in the address bar, they can toggle “Enable Multidevice features” and then restart the OS and find the new “SMS connect” option in the Settings menu. The option is currently disabled so nothing happens when users toggle it. Presumably, Google will enable this feature on Chrome OS so that Chromebook users can take advantage of this new shared functionality between their phone and the Chromebook. ArsTechnica also points out that the design and interface of SMS Connect screen seems connected to the device set up process. It has a white screen, blue buttons, and a circular image motif that pairs perfectly with the existing device setup screen. Besides, it uses Google’s Product Sans font, which is limited to the initial setup process in the Google Assistant and the system update page. It is likely that in the future when the feature gets activated, Google will automatically detect if your Chromebook is synced with your account. If yes, then it will ask you to go ahead with the setup process for SMS Connect app.